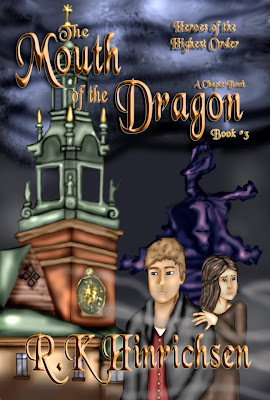 Another Amazing book by Ronda Hinrichsen that I had the honor of illustrating. 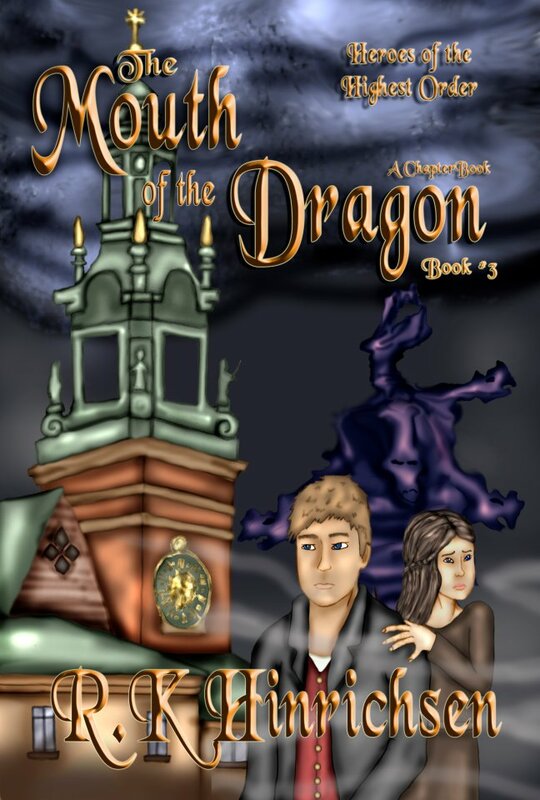 The Mouth of the Dragon, the third book in my Heroes of the Highest Order Series is now available as an ebook at Amazon, Barnes and Noble, and Smashwords. Still working on the print version. Here's a quick blurb and the cover: Tadeusz Pankiewicz, a real-life hero, helps Dan and Page rescue two children from the Nazis in World War II Poland.